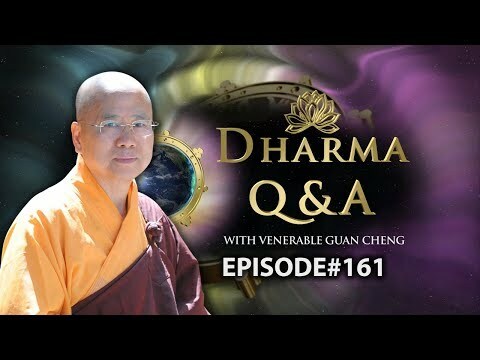 I watched Venerable Guan Cheng's Q&A 161 lecture. at the end at 25:00min - The Venerable recommended this movie. "From Homeless to Havard: The Liz Murray Story"
This is real life story. The movie was made from Liz Murray's memoir "Break Night". "Living in stairwells and with friends, Murray turned to writing in her journal. When her mother died of AIDS at age 41, Murray had a spiritual epiphany and while crouching outside other families' apartments, felt "my mother's presence." Her mother asked her to promise to excel in school and her daughter decided to fulfill that pledge. " "I come to this as a scientist," said Miller. "Our nature is biologically and inherently spiritual. I call it natural spirituality. It may take its expression through religious tradition, but every single one of us is innately born with a spiritual capacity in our genes." The opening of that film reminds me of why I dislike addiction so much: people lose the ability to do what is right.